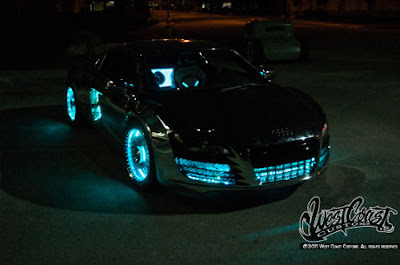 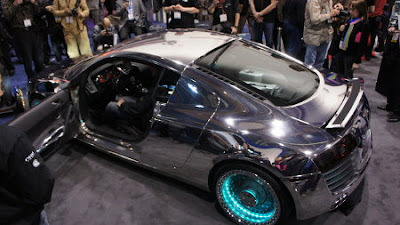 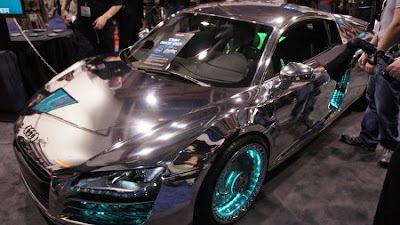 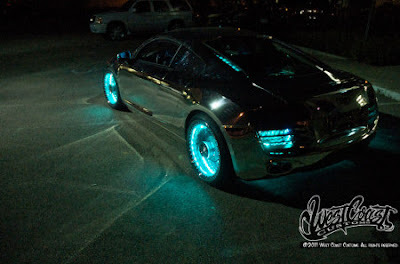 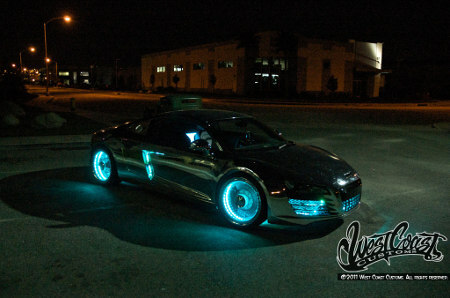 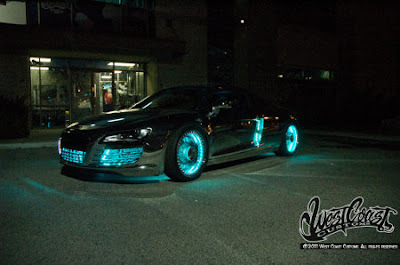 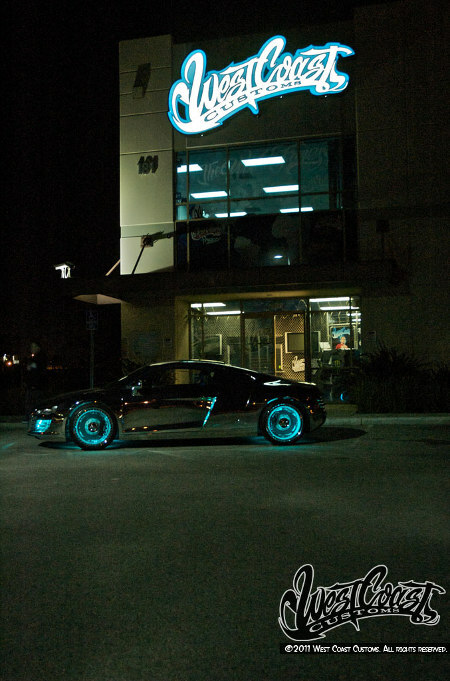 Following on from my previous Tron segway post, I bring you photos of a real life Tron-altered Audi R8. 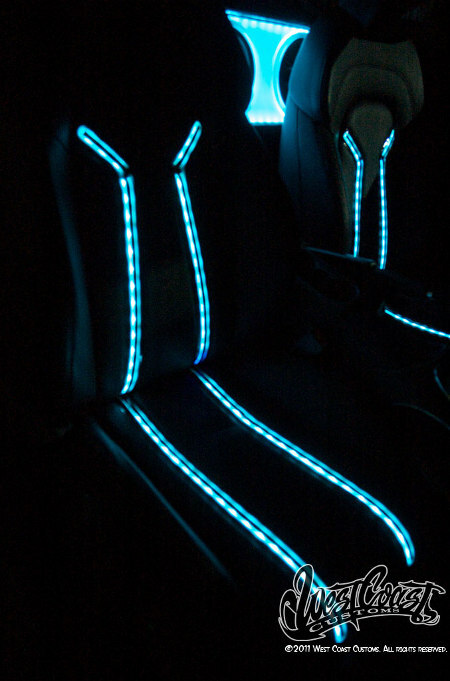 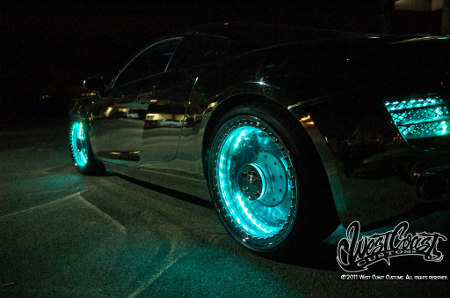 West Coast Customs teamed up with Monster Cables (a company who specialises in HDMI cables, amongst other sorts) to create this behemoth of a Tron-themed vehicle. 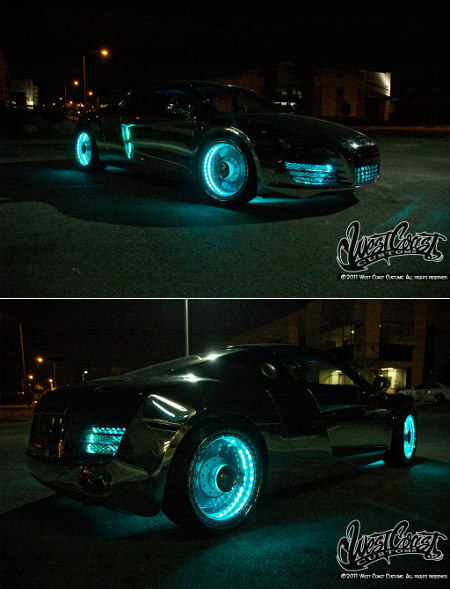 Although unfortunately not road-legal due to the fact that the entire thing is basically a GLOWING MIRROR OF RAD, its still undeniably cool.